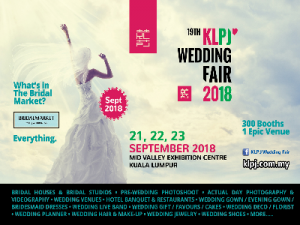 19th KLPJ Wedding Fair 2018 on 21, 22 & 23 September 2018 at Mid Valley Exhibition Centre, Kuala Lumpur is the premier wedding expo in Malaysia. 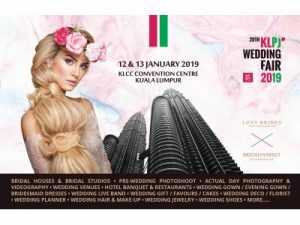 pre-wedding photoshoot locally or overseas with more than 68 cities around the world. 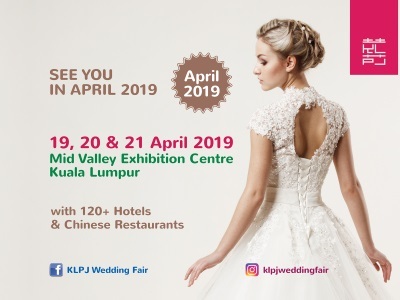 your preferred auspicious and available wedding date for your wedding dinner all under one roof at Mid Valley Exhibition Centre from various participating Wedding Banquet Venues from all over Malaysia. 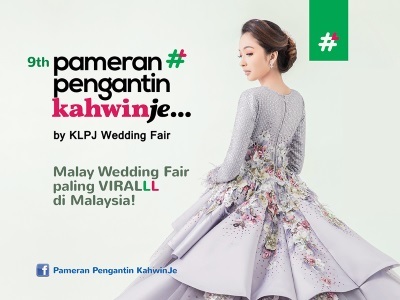 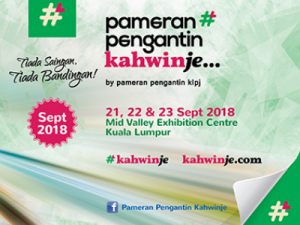 Incorporating Pameran Pengantin Kahwinje by KLPJ (Malay Wedding Fair) & Shaadian (Indian Wedding Fair), KLPJ Wedding Fair is now an integrated wedding community targeting the Malaysia’s 3 main races (Chinese, Malay & Indian) and also the very niche market in Malaysia; couples & brides-to-be. 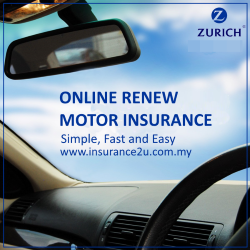 A 3-days face-to-face marketplace with targeted 55,000 customers with valuable content, engagement & experiences.